Do you love butterflies? Do you enjoy coloring? Do you feel stress from your job, family, finances or anything else? You'll love this coloring book! 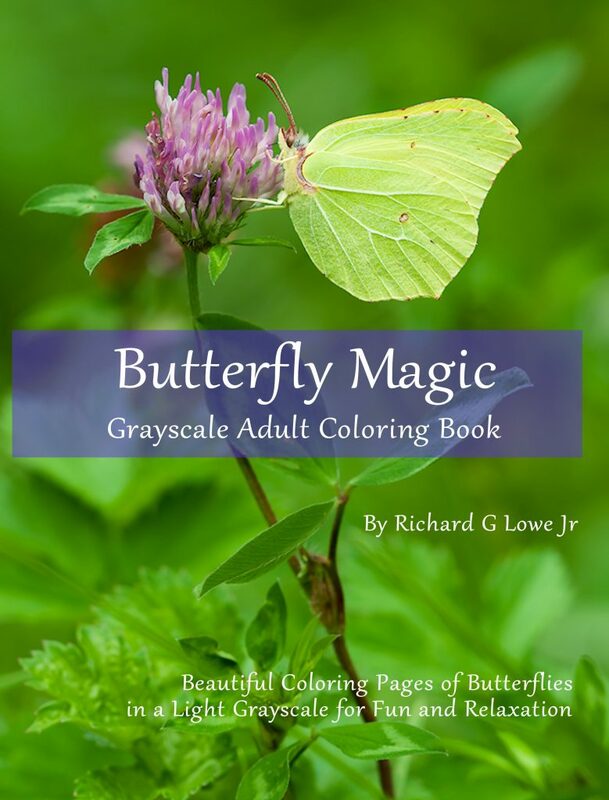 Combine the natural beauty of butterflies with the relaxation of coloring with gorgeous grayscale images. All images are single-sided without perforations. Relax, relieve the stress of the day! Color and feel better about yourself, the world and life.